Republican candidate Brian Manktelow met with 75 prominent local farmers, small businessmen and community leaders at the home of Mark and Robin Sheppard on Thursday night, to focus on the critical issues facing the state of New York and specifically the Finger Lakes Region. Brian is a candidate in the closely contested GOP primary race for the seat being vacated by retiring Senator Michael Nozzolio of the 54th district; covering Wayne and Seneca as well as parts of Ontario, Cayuga and Tompkins counties. 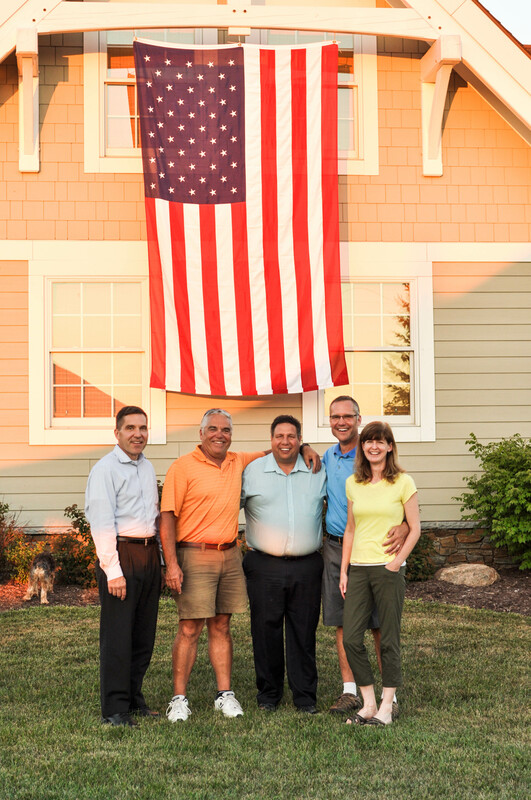 Mark and Robin were joined by his two brothers, John and Steve, who hosted the event in Canandaigua to showcase their support for Manktelow in the upcoming Republican primary to be held on Tuesday, September 13th. Among those in attendance included Ontario and Seneca County Town Supervisors as well as members of several local Republican parties. 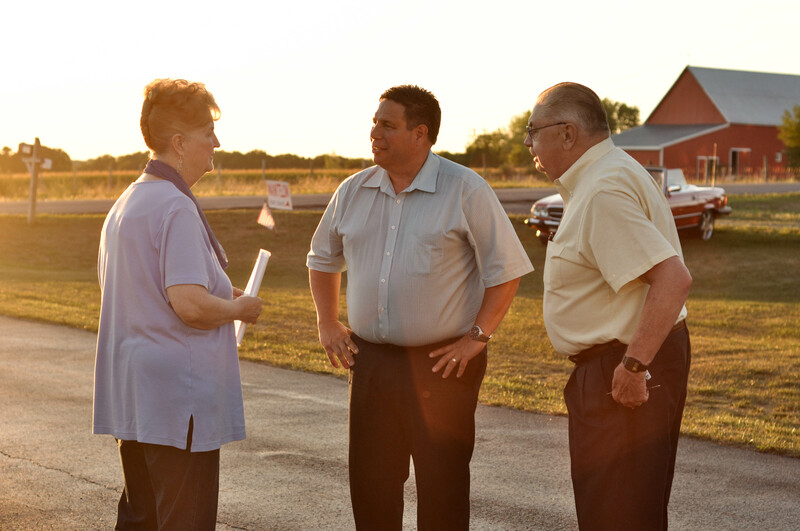 Preferring to focus on his plans to address the serious issues currently threatening upstate New York once in office, Manktelow summed up his remarks with a call for voters to remember the importance of preserving the things that are important to the individuals and families of our area.